Newsday journalist Julien Neaves is the regional winner of the 2018 BBC World Service and British Council International Radio Playwriting Competition. Neaves was selected as a finalist in July out of 1,500 entrants after submitting a script called Tanty Get Ah Android in March. In an interview about his win, Neaves said he felt honoured, humbled and excited about being selected. "I am proud, especially as a first-time writer. I feel proud for my country, which has produced so many greater writers." Neaves said an influence is the rich storytelling culture in TT, and recalls his mother telling him and his siblings stories as a child. "In TT we have such a strong oral tradition." He said as a journalist he sees much more than the average person, which gives him inspiring content. "Whatever you don't write about as a journalist inspires material for general writing." Neaves said he sees this as inspiration, validation and a platform for propelling himself to the next level of creating more literary work. 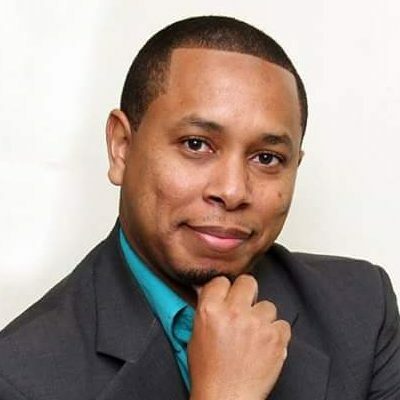 Reply to "Newsday journalist tops C’bean in BBC competition"